After surviving a global financial crisis that almost brought down the banking system, the largest banks in the USA have bounced back with improved assets and good profits. While this renewed health shows positivist, the largest US banks have $122.5 million in crisis and mortgage related settlements. 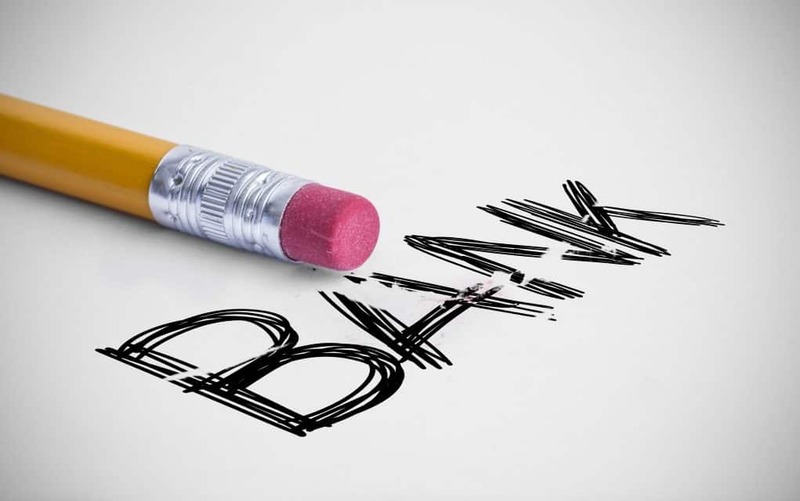 The current best banks might not be the biggest but they show healthy financial stability and profitable growth. This New York-based is only 15 years old but has grown to have 27 private client offices throughout New York and has garnered $26 billion in assets and there is room to grow. New York City has $1.4 trillion in deposits in its banks, which is three times as much as much as the next biggest metro of Philadelphia. 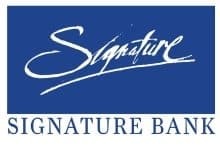 Signature Bank keeps its main focus on the needs of privately owned businesses, and has a healthy focus on providing above standard customer service and attention to law firms. 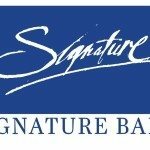 With an impressive financial performance featuring 20 straight quarters of record earnings, Signature Bank tops our list of best banks in America. 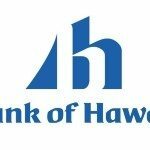 The Bank of Hawaii has been steadily moving up the charts as a bank to contend with. This $15 billion bank was conservative during the housing bubble and ranked best return on equity in the past year of any bank in the country. 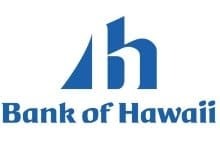 Founded in 1897, Bank of Hawaii focuses extensively on strengthening their island communities and on investor relations. 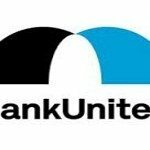 Headquartered in Miami Lakes, Florida, BankUnited supports $18 billion in assets and some of the best deposit rates among the top ten banks. It has an impressive savings rate of 0.25 APY, the second highest, and its one year CD rate of 0.55 APY is the best among its largest competitors. This bank also has a top star rating (5) and offers a generous variety of loan, credit card, insurance and investment products. Founded in 1983 and headquartered in Santa Clara, California, Silicon Valley Bank Financial Group clocks in at fourth on our list of Top Five Banks in America. 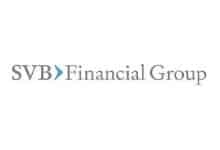 With sales of $1.4 billion and a market cap of $6.4 billion as of May 2015, SVB Financial shows healthy promise. 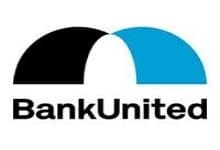 Named as one of the best companies to for by Fortune Magazine in 2012, the company is recognized for its innovative approaches to meet the unique financial needs of its varied customers. 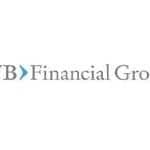 SVB Financial has worked with some of the world’s most successful technology companies and works to tailor its services to meet the varied needs of its fast growing client base. This Massachusetts bank specializes in to mutual funds and their advisers. 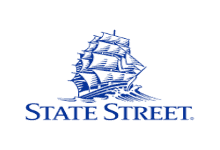 State Street has ranked consistently high in custody risk awards and insurance risk awards. 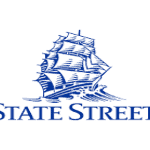 With a market cap of $30.8 billion, State Street operates as a financial holding company. The company was founded in 1969 and is headquartered in Boston, Massachusetts and has a revenue of $10.9 billion.